I was doing a Google research on SLR cameras and thought of sharing some information here so that it would be beneficial for the beginners. 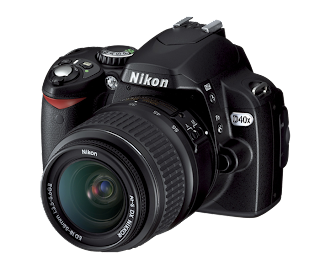 A point-and-shoot camera, also called a compact camera, is a still camera designed primarily for simple operation. Most of them use autofocus or focus free lenses for focusing and automatic systems for exposure as well. 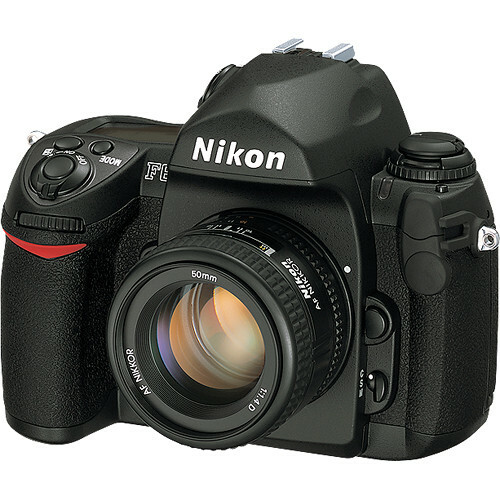 The single-lens reflex(SLR) camera is a photographic imaging instrument that currently uses an automatic moving mirror system and viewing pentaprism, which is situated between the lens and the film plane to direct the light reflected from the subject's image, then passing through the attached lens, with the light being reflected by the 45 degree angle mirror to the optical pentaprism, where the light is again reflected two more times until it passes through the viewfinder lens. The image can then be composed by the photographer; the focus can be adjusted manually (or automatically) by either the photographer (or the autofocus system if the camera is thus equipped); and then the photographer can release the shutter, thereby exposing the film. A digital single-lens reflex camera(digital SLR or DSLR) is a digital camera that uses an automatic mirror system and pentaprism to direct light from the lens through the viewfinder.